BlackRock has significantly reduced its trade costs over the last five years, with an aim to increase its scale through technology-driven initiatives. 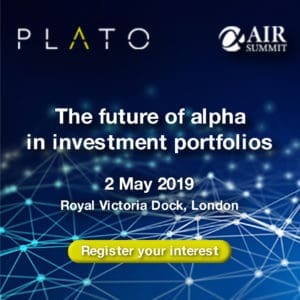 Speaking on its quarterly earnings call Larry Fink, the chief executive and chairman of the world’s largest asset manager, said its investments into technology have driven trading efficiencies and reduced costs. “The investments we made in our trading technology and operations have dramatically reduced the cost of our trades. We have reduced our trade cost by 80% over the last five years,” said Fink. Fink added BlackRock plans to spend an extra $1 billion on technology and data, as well as devoting 3,500 employees to work specifically on technology and data-related roles. BlackRock made its intentions clear to transition its trading operations to become more electronic when it appointed Supurna VedBrat, one its most senior electronic traders, to the role of head of global trading in April. 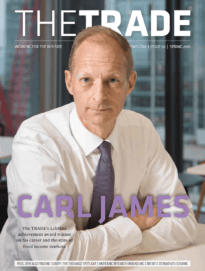 “Almost 100% of our trades are touched electronically at some stage of the trade lifecycle from execution to settlement,” VedBrat told The TRADE Derivatives in its Summer Issue. BlackRock also stated it has seen an influx of investors using exchange-traded funds (ETFs) as an alternative to derivatives trading. “Historically, many institutions used derivative swaps or futures for hedging purposes and that was very obscure and non-transparent. What we are now seeing whether it’s a bank, a trading desk or a bank balance sheet, an insurance company, a mortgage originator, we are now starting to see more and more utilization of ETFs, which is transparent,” said Gary Shedlin, chief financial officer for BlackRock on the earnings call.